AD did it again! 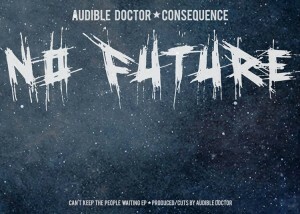 This is prolly my favorite Audible Doctor song yet. “No Future” f Consequence. 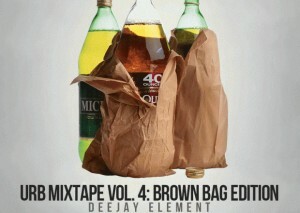 Don’t sleep. Doc took rap HGH. 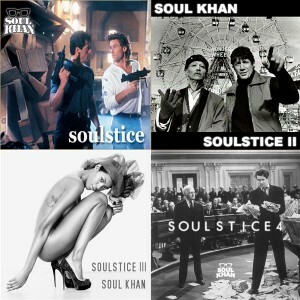 Here’s the Soulstice series for you to enjoy/share/downlaod.